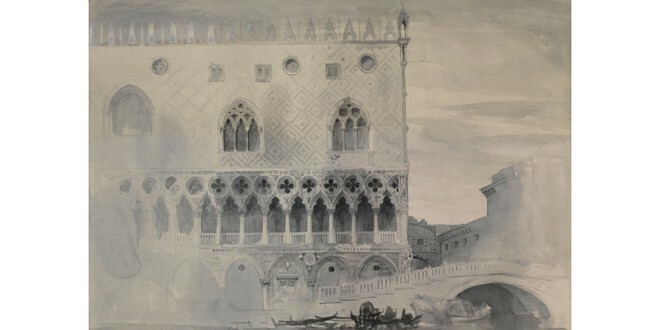 A more extensive account of the collection’s history and use can be found in the introduction to Robert Hewison’s 1984 edition of Ruskin’s catalogue of the Rudimentary Series: Robert Hewison ed., The Ruskin Art Collection at Oxford: Catalogue of the Rudimentary Series, in the arrangement of 1873, with Ruskin’s comments of 1878, London (Lion and Unicorn Press): 1984, pp. 9-35. Professor Hewison has generously allowed us to make an online version of his introduction available as part of this website.